The hospitality industry is fast-paced, and we know that for you, there’s hardly a moment to sit down for a cuppa yourself…. We also know it’s a business where cashflow is king, and it can be hard to keep on top of all your finances. 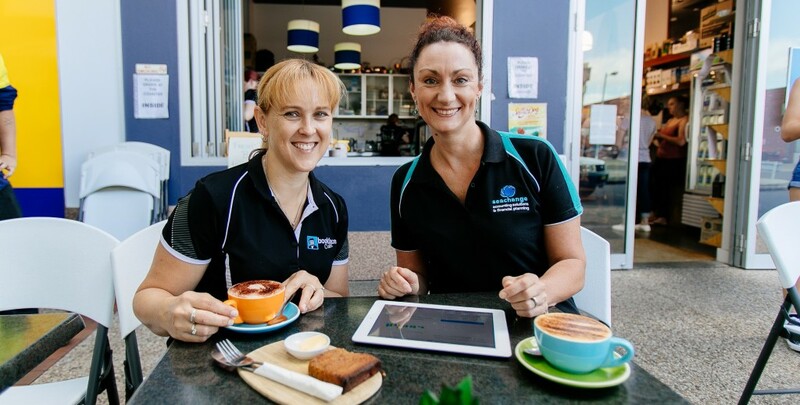 SeaChange Accounting understand the ins and outs of running a cafe, and the financial challenges that you face. Our experienced team can help you establish efficient administration systems, manage your books with ease, and help you make financial decisions for your business with confidence. Our team of specialists love cloud technology as much as we love coffee. Whether it’s online accounting through Xero, cloud POS systems like Vend, or removing the need for manual entry of receipts and invoices with Receipt Bank, we will help you select the right solution for your business. Let our extensive experience with some of the latest online software solutions help you get the most out of your chosen solution. Contact us today for an appraisal of your business needs – we’ll get the right software for your business in place and provide the training and support that will ensure maximum benefit for you and your team.